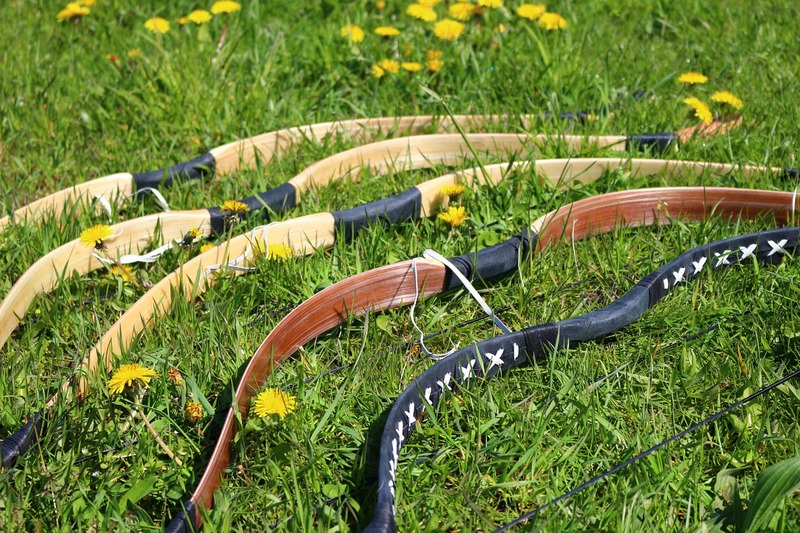 For the past few decades, Hunting Bows have continued to grow in popularity. One reason is that for many of the people who enjoy this form of hunting find a hunting bow enhances the thrill of the sport. For one thing, Hunting Bows make your hunt more up close and personal. The need to get much … Read moreHunting Bows, Top of the Line Hunting Bows?